PETUNIA (ORCHID BLUSH). You’re stunning, radiant, and full of life! Just like the petunias, you never cease to be the star of the show. 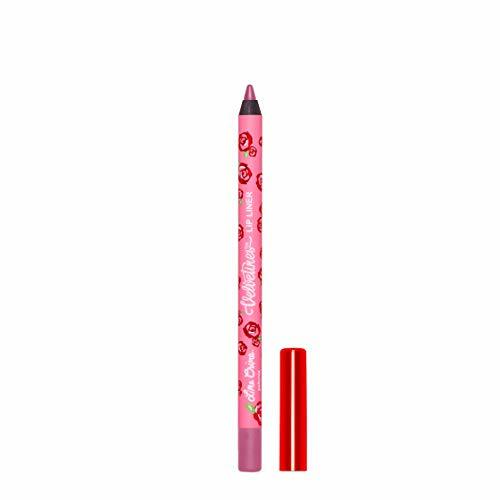 Use this liner for a luminous and vibrant look unlike any other.